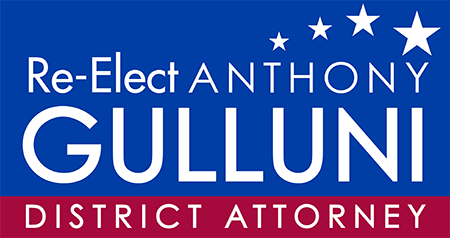 Hampden County District Attorney Anthony Gulluni, a Democrat, has endorsed Republican Gov. Charlie Baker’s gubernatorial campaign. Hampden County District Attorney Anthony Gulluni kicked off his first re-election campaign Thursday night with a celebration at The Cedars Banquet Facility.